Getting the best results from your window treatment professional only works if you select the right expert to begin with. 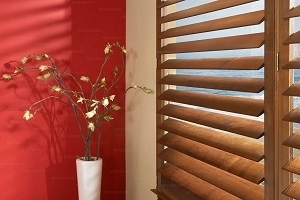 So, when it comes to your shutters, shades and window blinds, the name to call on is Sweet Shutters and Shades. We take great pride in the work that we do which is why we go above and beyond, when it comes to taking care of every client and every project. Drawing on decades worth of industry related expertise, we are able to offer the best in consultation, design and installation work. The bottom line is that you are going to be beyond satisfied with the final results that we are able to provide for you. 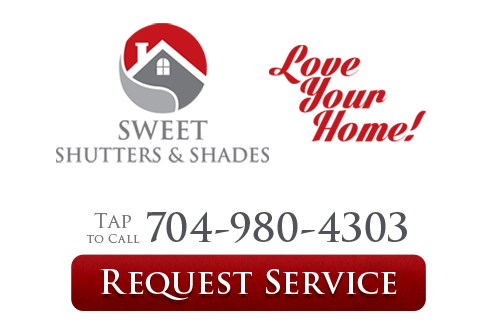 We want to be you go to shutter company for Lake Wylie window treatments. Keep in mind that the choice you make will impact both your interior and exterior. Shutters are a great way to enhance both your indoor visual aesthetics and your outdoor curb appeal. Quality shutters that are expertly installed and well maintained will help to increase the property value of your home. This is ideal because it makes them a smart investment and not just a frivolous expense. As far as privacy and light control goes, there is no better alternative. 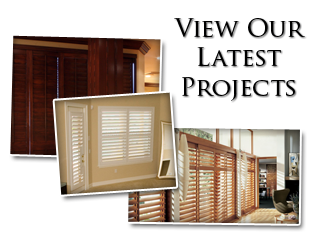 Shutters are perfect for being able to have maximum control over both the amount of light and privacy you have. Sweet Shutters and Shades will show you, firsthand, how we have earned the flawless reputation that we have. We look forward to providing you with the service that you need in order to help you get set up with just the right window dressings. Get in touch with us today in order to find out more.